THE first young people to receive funding from a gin whose profits are reinvested into good causes are leaving the UK this weekend to take part in demanding volunteer programmes in Africa. It’s the latest success for social enterprise gin Ginerosity, which was launched last year to support young adults into training and education. Earlier this week, Ginerosity was shortlisted in two categories in the inaugural Scottish Gin Awards. 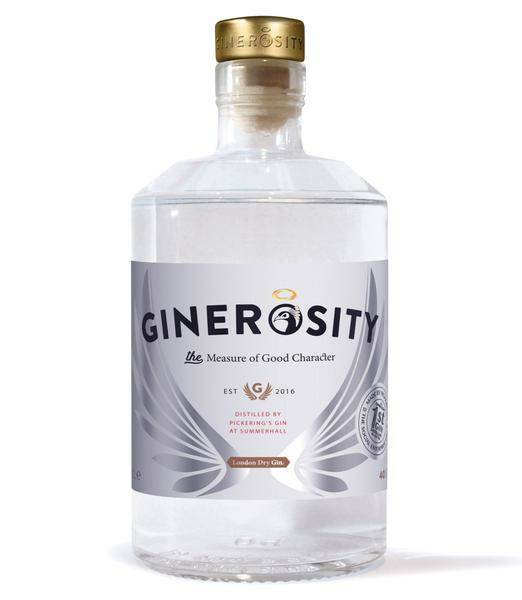 The company, which produces a London dry gin made with 10 ethically sourced botanicals, said it was confident that many more young adults would be able to benefit from Ginerosity funding in future. The six young adults, who are from across the UK, will travel to Rwanda, Uganda, Zambia and Ghana, where they will work for a local social enterprise business as part of a UK Government-funded volunteer programme run by Edinburgh-based charity Challenges Worldwide and the International Citizen Service. Aimed at growing local economies and providing vocational training, the 10-week programme enables the young people to develop key business skills and undertake the course work for an industry-recognised qualification, while also enabling the businesses to access social investment. The first round of Ginerosity profits was shared out in April, with entrants having to make a short video application for the funding.